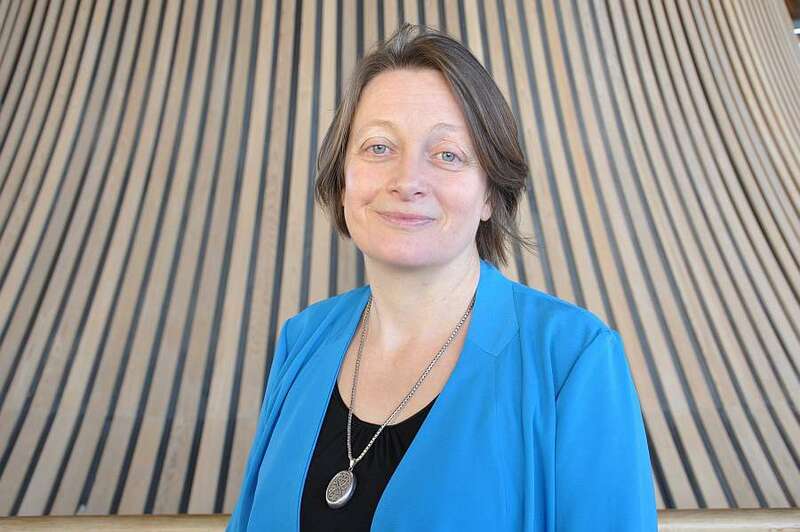 Here you’ll find the blog of the Children’s Commissioner for Wales, Sally Holland. Where next for children’s mental health services in Wales? Human rights guarantee humanity’s basic freedoms and needs. As the most vulnerable in our society, children are given additional rights, and it is our duty as a society to protect and promote them. These rights are entitlements; they are not optional.